Our Active style has a flat size of 27”x35” and a folded size of 3”x6”. This is a smaller body towel that can be a youth size beach/bath towel for kids (infant to 8 years old). 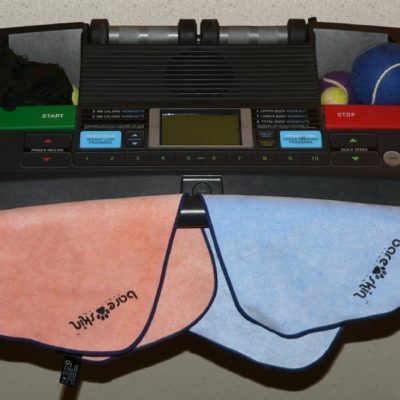 Great for drying off quickly and easily carried as it packs very small. 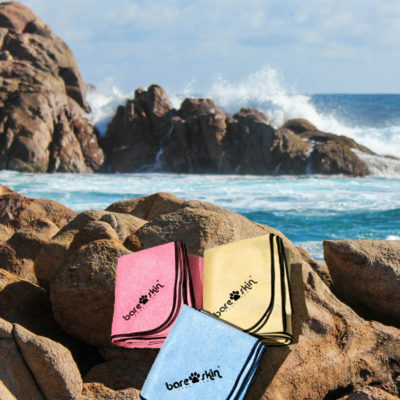 Great for athletes that train and want a towel to lift with, dry off after swimming, water skiing, surfing, etc.